My latest Creativebug class is here and I went ALL.OUT. 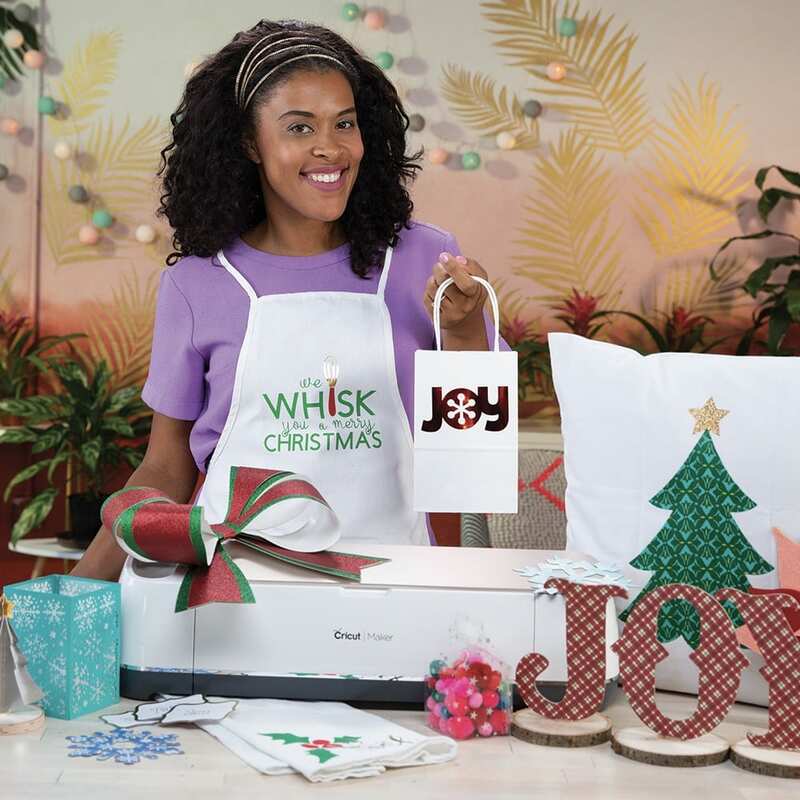 I’m teaching 30 Cricut projects in 30 days – everything you need to get ready for the holidays. There’s projects in this class that can be made with a Cricut Maker and a Cricut Explore Air – this class has something for everyone. New to Cricut? This class covers the basics of using your Cricut machine – beginners welcome! What’s the point of a regular sized bow, when you can make a GIANT bow as big as your head?! 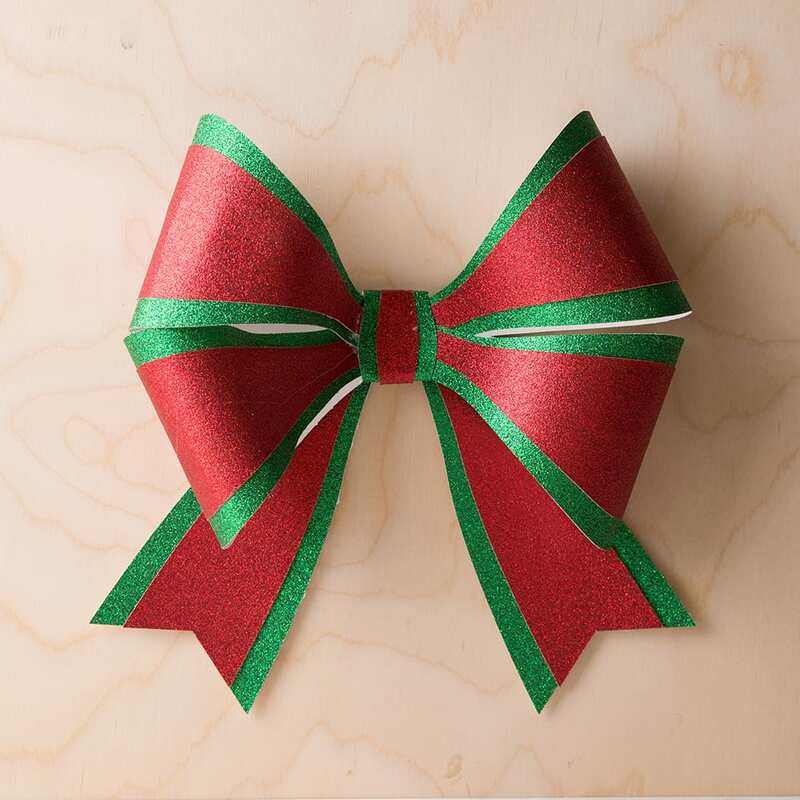 Learn my trick for crafting this giant gift bow in my 30 day challenge class! 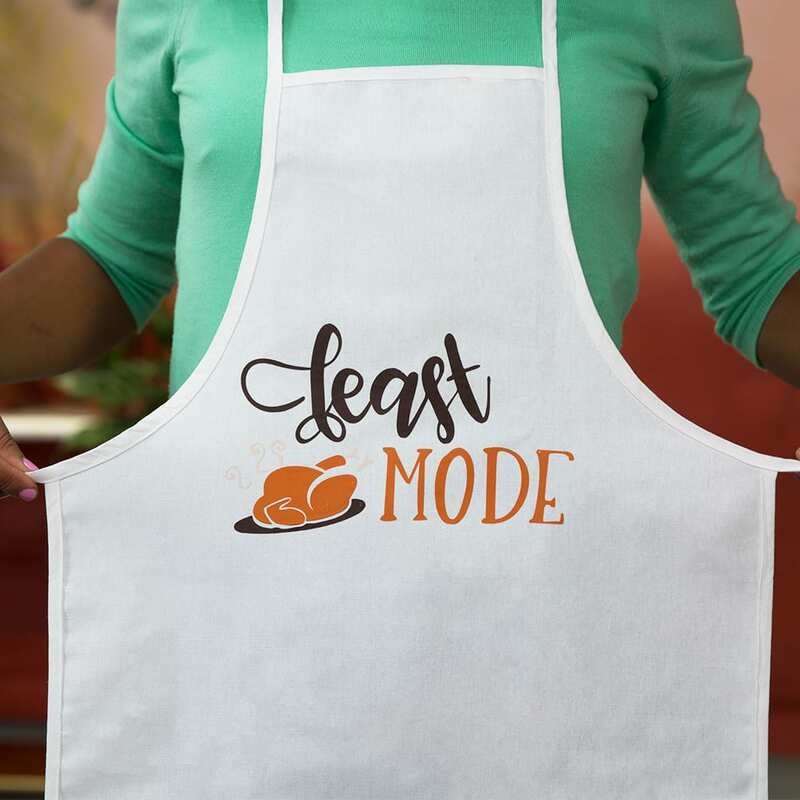 I’m a sucker for a snarky apron and you will never believe the ONE material I used to create all these pretty iron-on colors! A DIY paper wreath, because everyone knows that those spiky pine needles will turn even the happiest Christmas lover into a wreath-hating Scrooge! These projects are just the tip of the iceberg! Head over to Creativebug and sign up for my class! 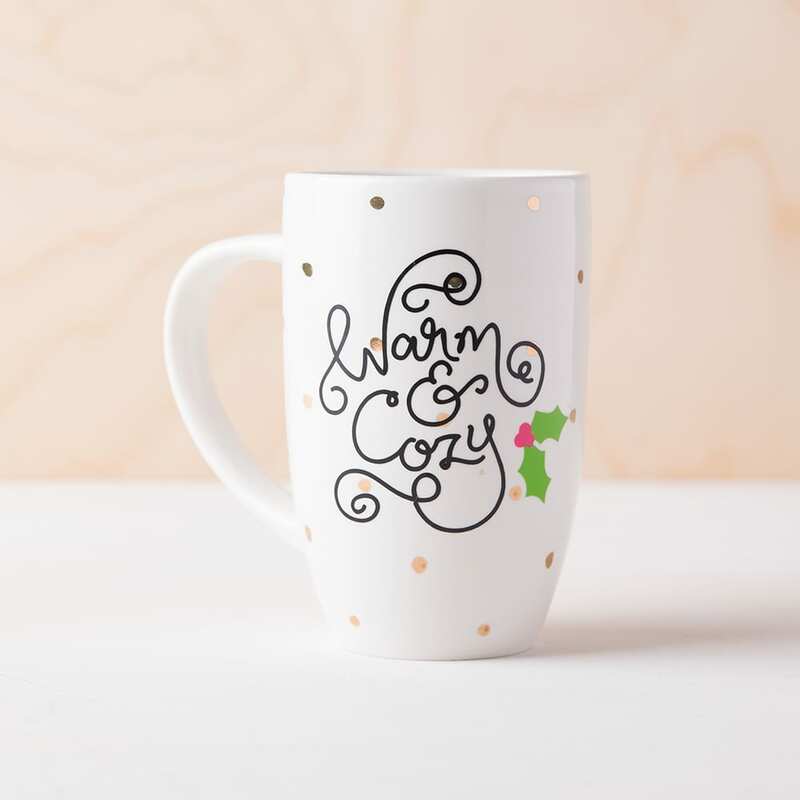 There are 30 Cricut projects waiting for you and I can promise you’ll love them all! 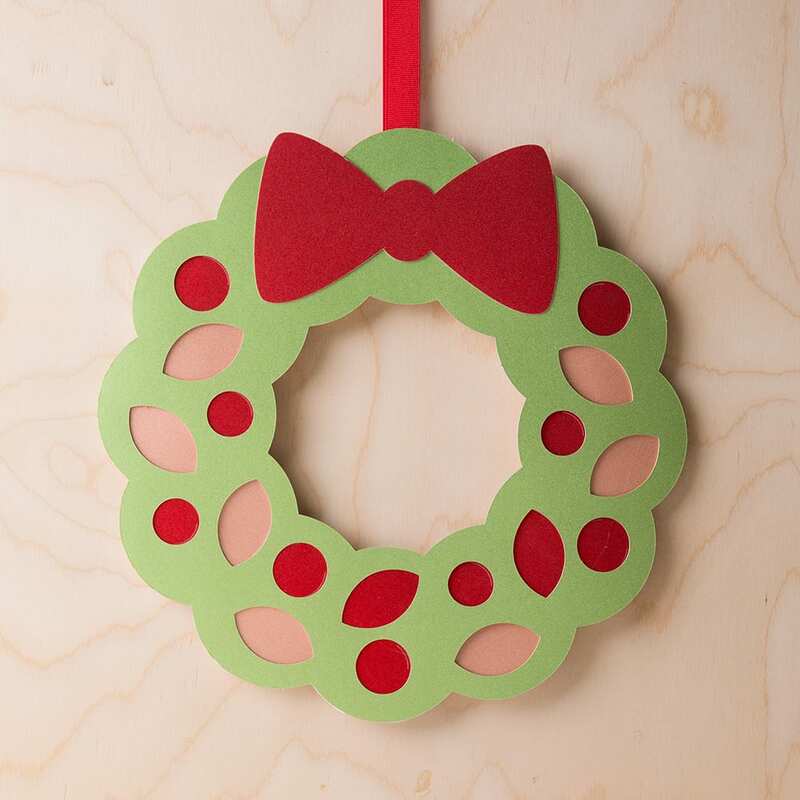 this paper wreath will DEFINITELY be on my door! Oh what fun! Love the aprons!